December | 2013 | Stateland, Inc.
Real estate industry in the country is becoming more bullish in the past years. With the recent influx of housing demands from Filipinos, expatriates and businesses in the country, property developers are now addressing its diverse housing needs and wants. While more developers are focused on addressing the high-end market of real estate, Stateland, Inc. maintains its commitment to the Filipino people of providing them quality and well-crafted homes in desirable communities in prices that they can truly afford. It still remains to be one of the innovators of residential communities that emphasize quality over quantity. For 37 years, Stateland, Inc. has produced more than 40 developments in diverse areas of Luzon, with each community catering to every Filipino family’s needs and wants. Each of its projects was carefully developed and constructed with meticulous details and processes which eventually led to a community that has a friendly environment, peaceful setting, functional amenities and picturesque landscape. 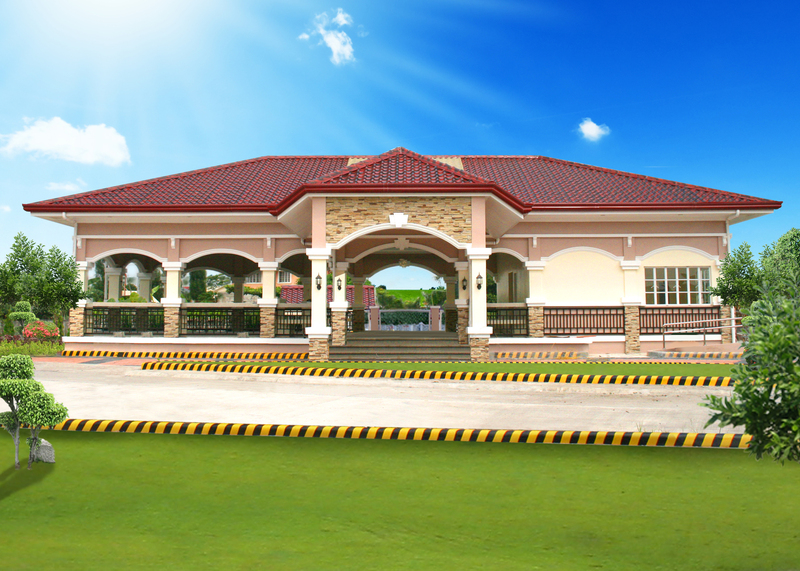 Since its inception in 1978, Stateland has made mark in the business by first venturing in the development of a farm subdivision, the Greenfield Heights in Dasmarinas, Cavite. It has later on embarked on the developments of residential subdivisions in Metro Manila. Soon after, it has ventured in developing industrial estate development and commercial office condominiums in the Cavite area and Metro Manila. From then on, Stateland continues to build townships that emphasize the need of Filipinos for quality homes in the most affordable prices. It is one of the movers and innovators of the real estate industry by becoming an active participant in the shelter program of the government pioneering in areas with potential growth and conducive to economic development. From then on, its communities are highly hinged on quality that gives optimum value to its stakeholders. The Royal Garden Townhomes and Royal Plaza Townhomes, both located in the heart of Manila, are two of the residential townhouses that Stateland built. Being in the center of business and academe, these two communities became the realization of every Filipino family of an affordable yet classic and peaceful abode in the urban setting. The North Olympus Prime, located in Novaliches, Quezon City is the gateway to the North as it encompasses 57 hectares of prime land with first class and functional amenities and Greek-inspired houses. Also, the Emerald Crest and Ivory Crest Village, both located in Dasmarinas, Cavite are communities developed under economic housing standards but with functional amenities and has the comfort of rustic living. As of to date, Stateland has seven on-going developments in Cavite and Laguna. These communities are still highly hinged on quality standards and trademark that Stateland has managed to keep through the years. With varying home designs, featured amenities and landscapes, it still continues to captivate the hearts of its future homeowners because of its functionality, convenience, accessibility and more importantly, its affordability. 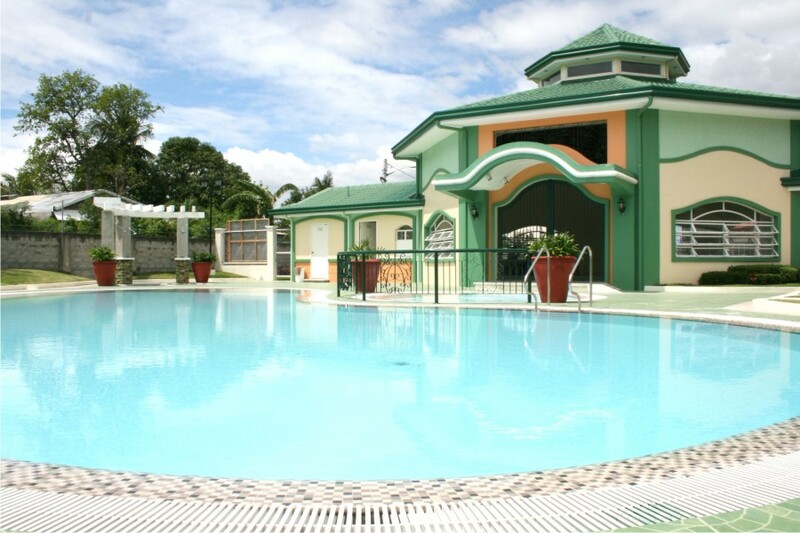 The two newly developed economic and housing projects in Calamba, Laguna, the Gran Avila and Casa Laguerta are perfect avenues for starting families who wish to start a life in the midst of Southern greenery and rural setting. The Gran Avila, named after a Spanish-word Avila which means City of Angels, is a 16.25-hectare of prime land that offers modern home designs with flexibility and functionality. Its neighbouring subdivision, the Casa Laguerta encompasses 7.46 hectares of relatively flat terrain with modern architecture as design theme. On the other hand, the Villa San Lorenzo, located in Imus, Cavite, is a Mediterranean-themed residential community that carries the elements of nature living in greenery, garden surrounded area, open and flowing interiors with simple lines and airy spaces. The Gran Seville, boasting of its Spanish-themed architecture, stretching along the National Highway in Cabuyao, Laguna is a residential community that vividly characterizes its colourful cultures and traditions, with lively hues that exudes a unique persona that promises peaceful, refreshing and relaxing way of life. The Chester Place, a nine-hectare British-inspired community in Dasmarinas, Cavite and strategically located in the center of business, trade, relaxation and recreation is an enclave of masterfully crafted homes, amenities, wide open spaces and themed gardens. 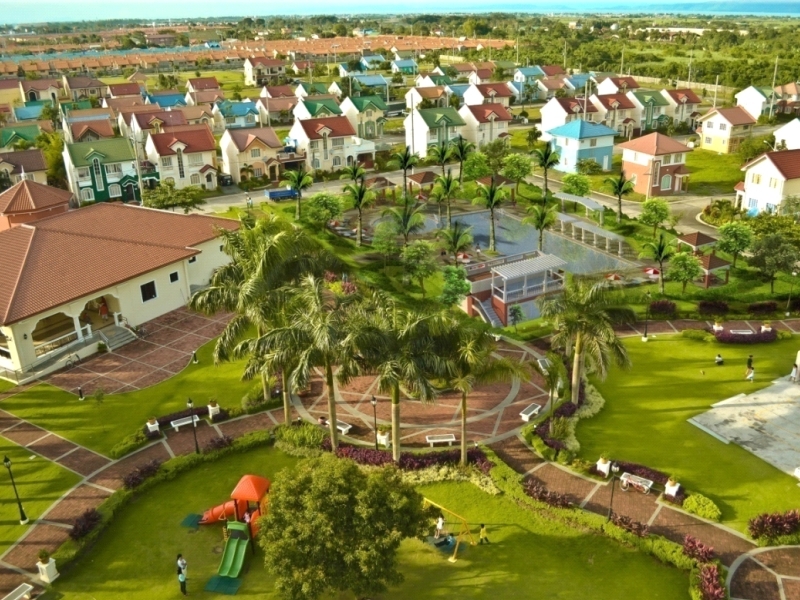 Crystal Place, a summer-inspired, tropical setting community in Imus, Cavite has a landscape that creates a delightful retreat for the whole family. With homes that are crafted for the tropical climate and an environment in touch with nature, Crystal Place is a place for unwinding. Lastly, the Washington Place, Stateland’s flagship project, lies in the bustling district of Dasmarinas City along Aguinaldo Highway. This 40-hectare prime property envisions of being a landmark of modern-themed architectural designs with various houses that combine sleek design and durability. Located in the center of business of the City and minutes away from the relaxing atmosphere of Tagaytay, Washington Place is an idyllic community for every Filipino family. A tropical oasis to the South, Crystal Place lets your family unwind. Villa San Lorenzo, with its vibrant color and airy spaces, is an exceptional place to live in. Casa Laguerta is the newest socialized housing project that focuses on the modern needs of its future homeowners. Gran Avila, the latest economic housing project of Stateland is perfect for start-up families who try to veer away from the hustle and bustle of the Metropolis.